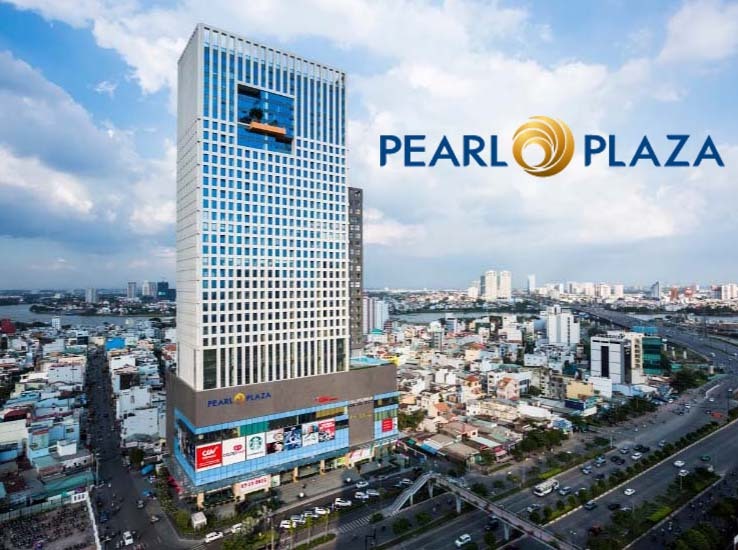 Saigon Pearl apartment is in front of 92 Nguyen Huu Canh street, Binh Thanh District. 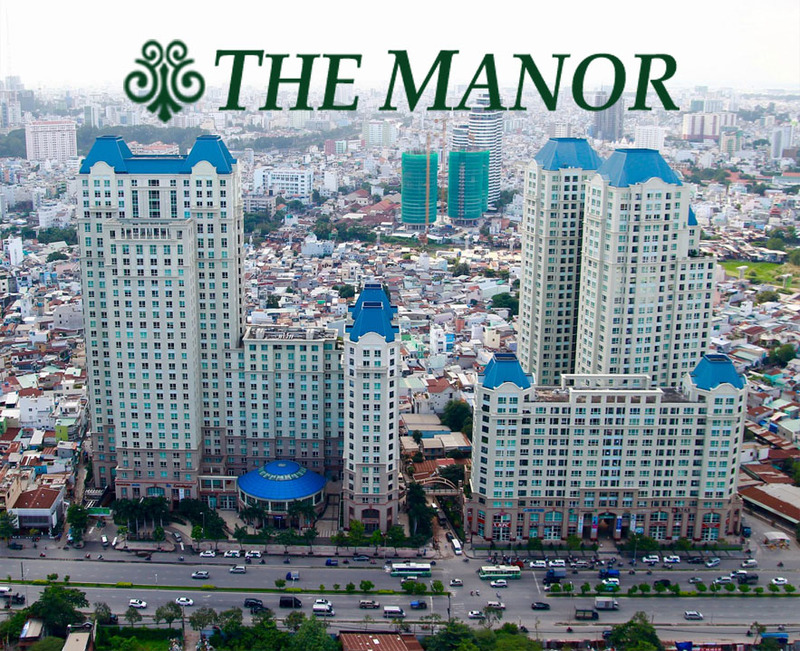 The apartment also is known as the 5-star pearl on the bank of Saigon River in Ho Chi Minh city. Everyday, you can contemplate the sunrise scenery or many luxurious yachts on the river. By the way, you also enjoy the fresh air and beautiful city views in the evening. 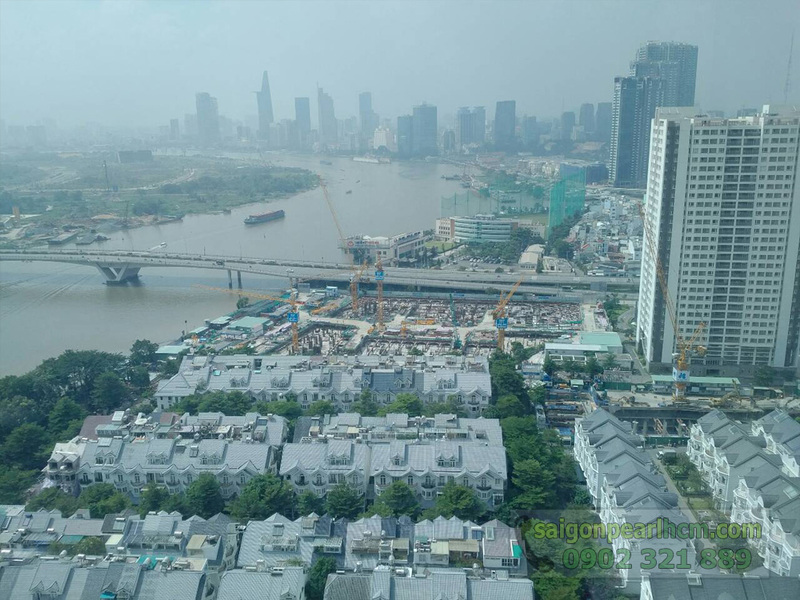 Especially, when living in Saigon Pearl apartment, the living space will be received the cool gust of winds from Saigon River. 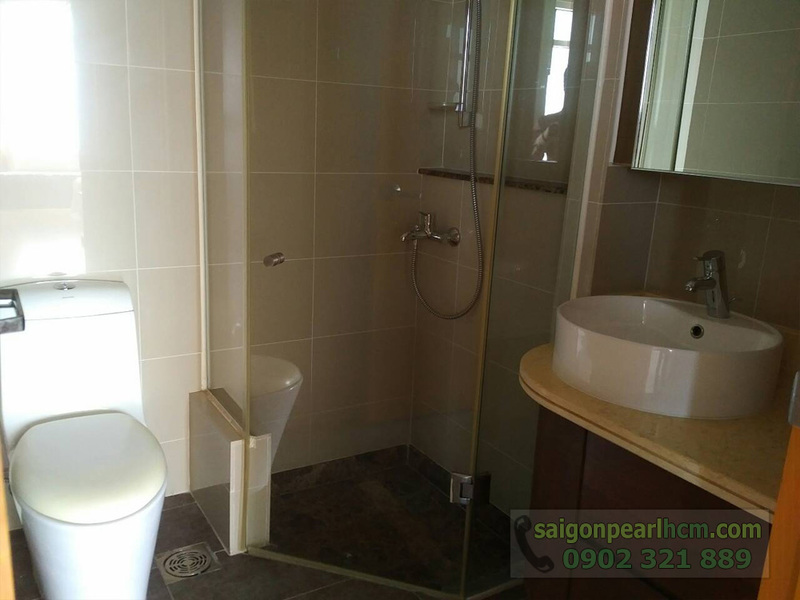 The Saigon Pearl 3-bedroom apartment for rent is on the 28th floor of Ruby 2 Tower with view of Saigon river and the villas. 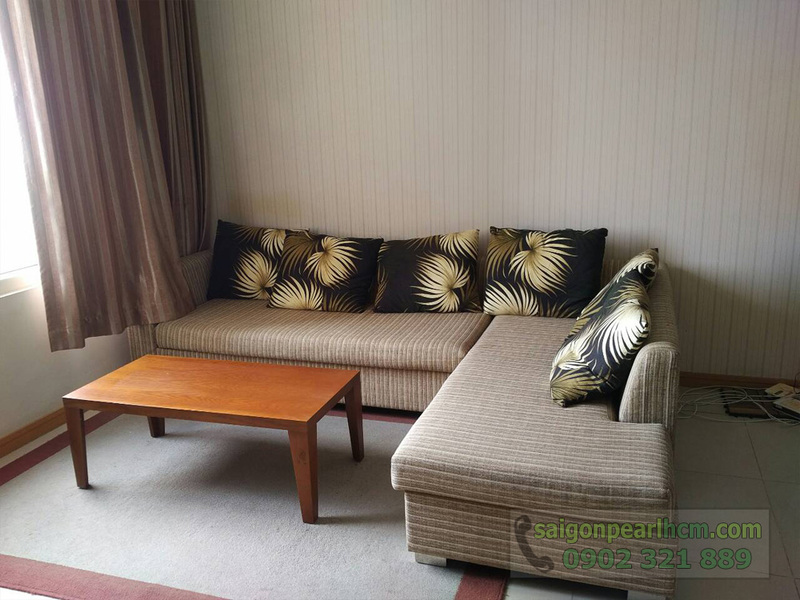 In the living room, next to the high-class sofa is cabinets with open space and you will be extremely pleased when going to the kitchen which is equipped with full of cooking utensils, refrigerator, microwave, ... and especially, on the wall, there are counters including knives, glasses, forks ... to make the kitchen space becomes neater and more convenient. 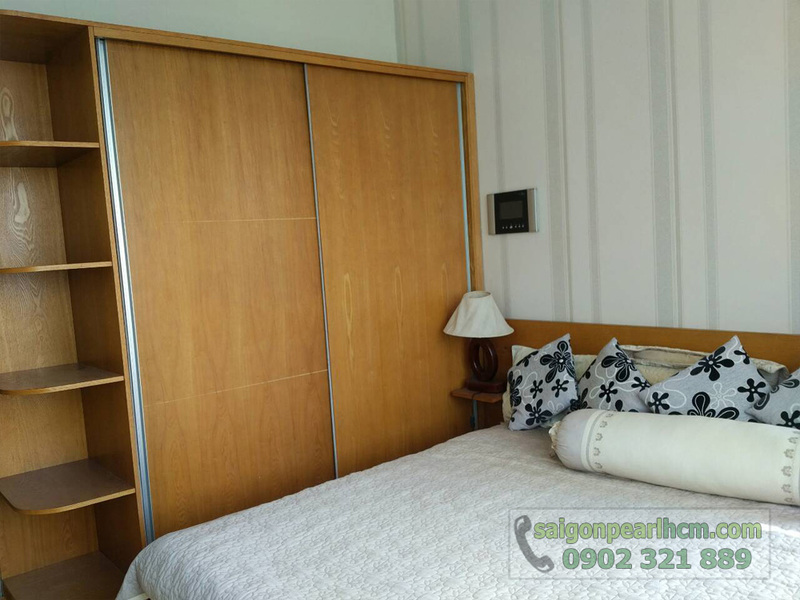 The bedrooms are installed with large windows and big curtains. 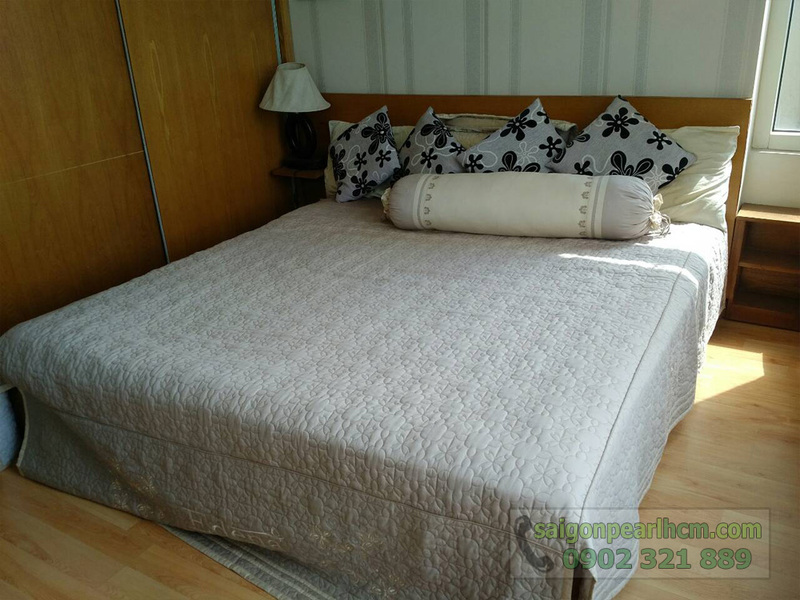 The bright-color wooden beds and decorative paintings bring morden space. 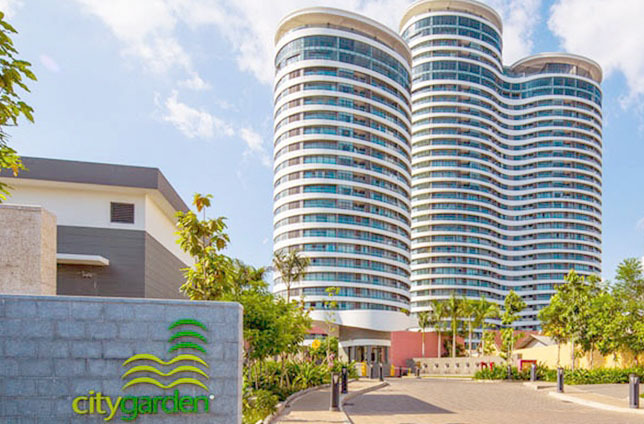 Not only full of facilities inside, around Saigon Pearl apartment is the international standard amenities such as gym center, non-chemical swimming pool on the bank of Saigon river, Pearl Cafe restaurant, healthcare services, bilingual school, ... and the most prominent feature of Saigon Pearl apartment that is the customers can experience other luxurious amenities at Vinhomes Central Park condominium with Landmark 81 building - the highest building in Vietnam. 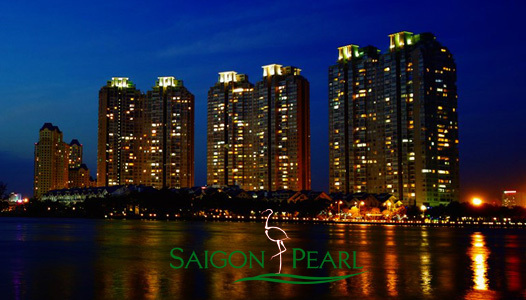 ❖ The rental price of Saigon Pearl apartment is only 1,100 USD per month ~ 24.9 million VND including management fee. 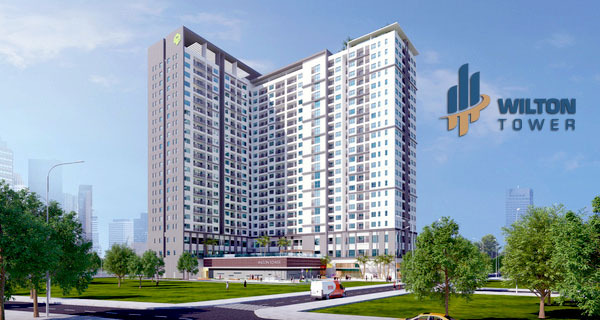 ❖ This price will be converted into VND at the bank rate at the time of rental. 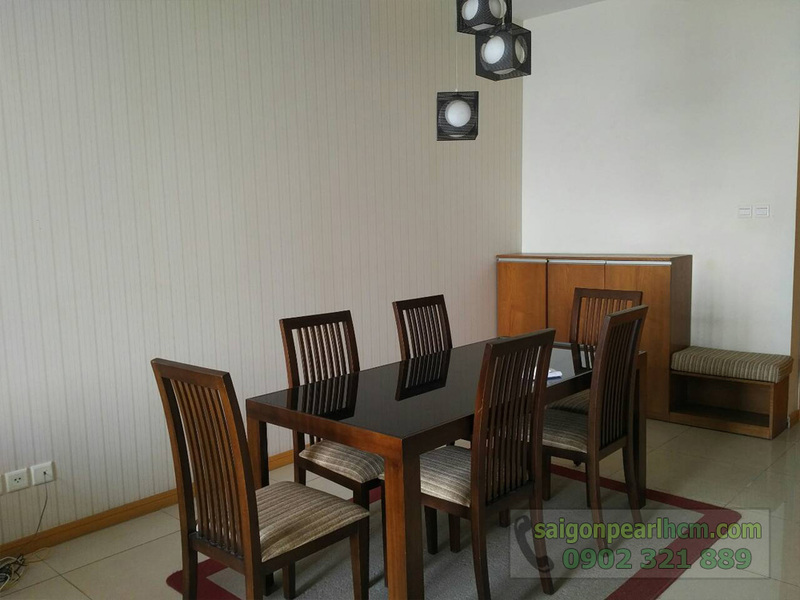 If you feel interested in this 3-bedroom Saigon Pearl apartment and intend to live here, don’t hesitate to contact us for further information. 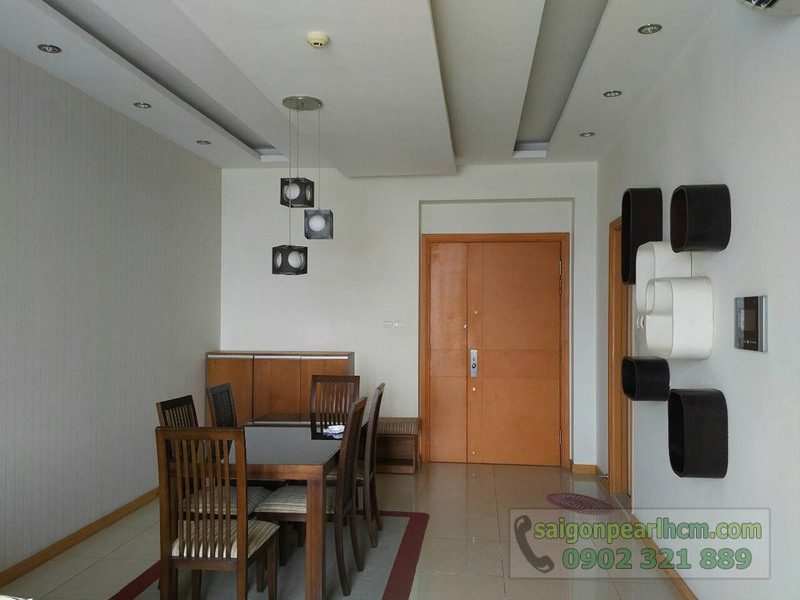 Our professional group in real estate consultant will provide the best specific informations about the apartment and look for the best apartment for you.